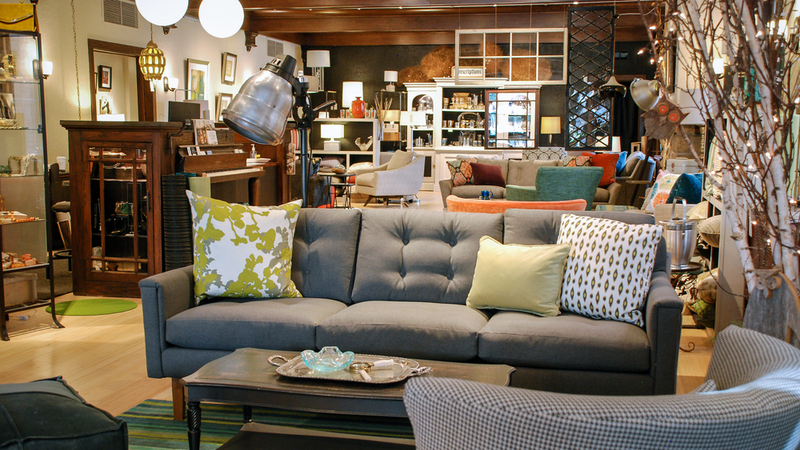 Introducing Madison's one-of-a-kind shop, offering a stylish blend of unique home furnishings and gifts. A beautiful mix of vintage and reclaimed items along side quality new furnishings made mostly here in the U.S.
Take a look around the site, we hope that it makes you want to come see us in person! Whimsy with Class! Style with Affordability! After a lifetime of preparation, Coni Marotz opened Iconi Interiors in 2008. Coni first entered the workforce when she was 10 years old. Selling the family garden vegetables door-to-door from her wagon........ She moved on to visual merchandising, and eventually on to becoming vice president and rug buyer for the areas largest rug store, Sergenians - P.S. Rugs. Here's a Local news spot from Small Business Saturday 2015.